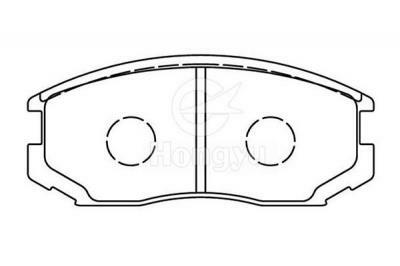 As the most important safety component of the car, the impact of the brake pads directly affects our security. 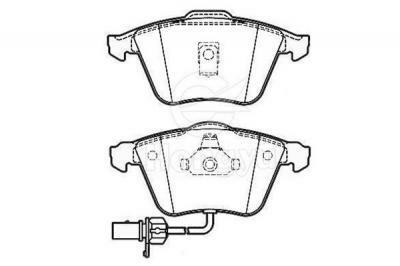 Because of this importance, the state has a strict access system for brake pads. But even then, as a consumer, it is really a skill to test your vision if you want to buy products have the quality of the original car in the market. 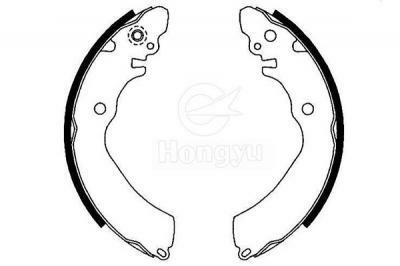 The brake pads used by Toyota are more concerned with the safety. Let's take a look at Toyota's introduction. TOYOTA MOTOR is short for TOYOTA MOTOR CORPORATION, which has been established in 1938 and is one of the Japanese car manufacturers. Toyota Corolla maintains leading position in sales in 2017. Just from January to August, the sales is nearly 830,000. Toyota's advantage lies in its high performance, low failure rate, low cost and high residual car value. In the process of automobile use in developed countries, the failure rate becomes a hard index to measure the quality of a brand. The failure rate is low, which reflects the low cost of car maintenance, which means saving money, saving time and saving the heart. TOYOTA pays full attention to the concept of high-quality in producing cars so as to achieve a low failure rate. It can not only save maintenance costs for users but also reduce the troubles caused by vehicle maintenance. 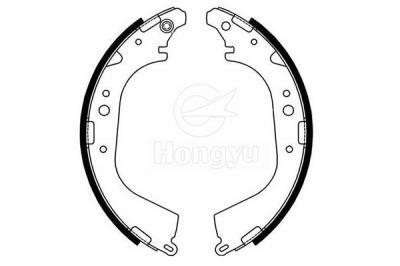 When it comes to the brake pads used by Toyota Motor, which assembled on the original car are basically produced by Japan's Achilles-Boro Company when they are manufactured. 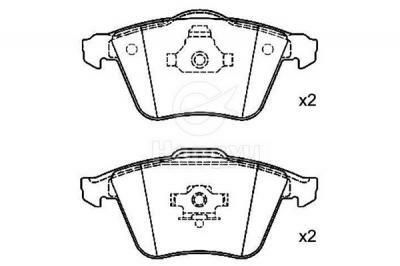 The brake pads used by Toyota Motor can be used on all types of vehicles, including commercial vehicles and motor vehicles and any other various fields such as passenger cars and motorcycles. 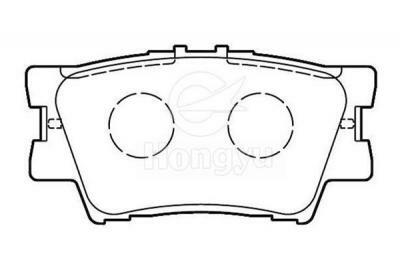 As an expert on brake pads, it gives full consideration to the safety of the brake skin, comfort and wears resistance. Choose Toyota brake pads for nothing but just simply for its durability and reliability.